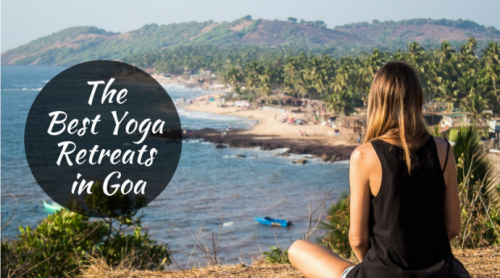 This is one of the most budget-friendly yoga retreats in Goa, but don’t let that in any way make you think that it’s not good. In fact, Conde Naste Traveller magazine voted it as one of the Top 10 Yoga Retreats in India 2017. The centre sits right at the end of Patnem Beach and offers a wide range of yoga styles, including Ashtanga, Vinyasa, Hatha and Iyengar. The entire atmosphere at Bamboo is fantastic, having friendly staff, great international yoga teachers and a yoga shala overlooking the beach. They offer a 3- to a 14-day retreat that are full-board, with their meals complimenting their yoga programs. See more details and read the reviews here.